This could be the home that you've been looking for! This spacious 2 bedroom, 2 bath is one of the larger, better floor plans in "Pelican Point". Recently painted with new kitchen floors and new carpet throughout, this suite is ready for immediate move-in possession. The suite has a large, open kitchen and comes with insuite laundry, 1 storage locker and 2 parking stalls. 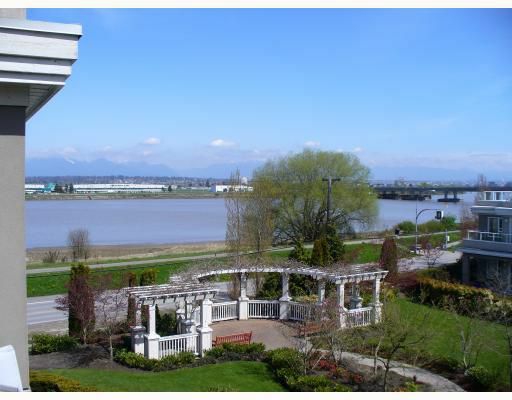 With unobstructed river & mountain views you're close to everything - walks along the dyke, parks, airport, Olympic Oval, shopping and the "Canada Line." Compare to other units - Priced to sell!